Savannah embodies a timeless Southern charm. A city that engages all the senses, you'll discover a fascinating abundance of antebellum architecture, Spanish Moss-lined streets, trendy boutiques, an exceptional culinary scene, and vibrant nightlife. 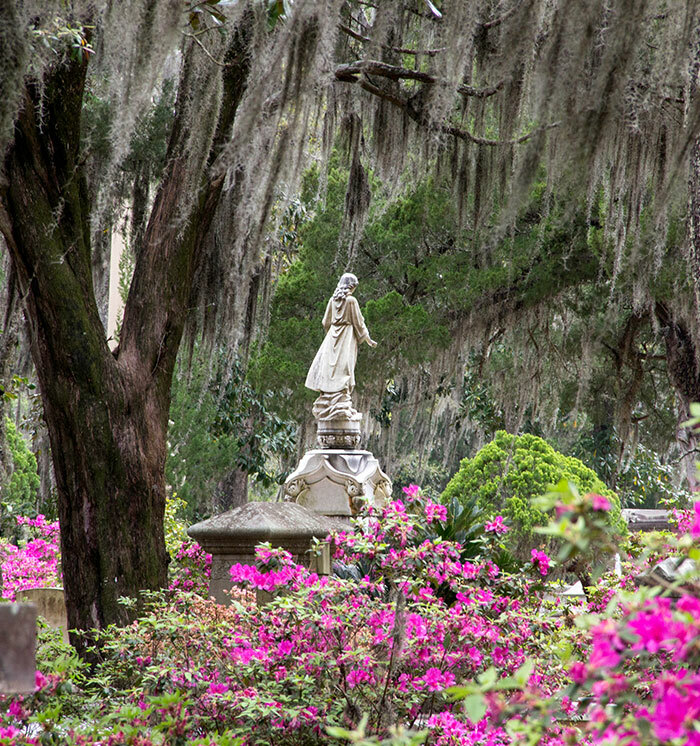 Ranked as the #3 small city in the US by Condè Nast Travelers, Savannah is a place you absolutely must visit. Boasting 18th and 19th century architecture, Savannah's Historic District is the largest urban national historic landmark district in the country. Located in the heart of Savannah, GA, start your vacation here to feel the pulse of the town. Walk along the 20-city squares of manicured gardens and cobblestone streets filled with outdoor cafes, museums and live entertainment for all ages. 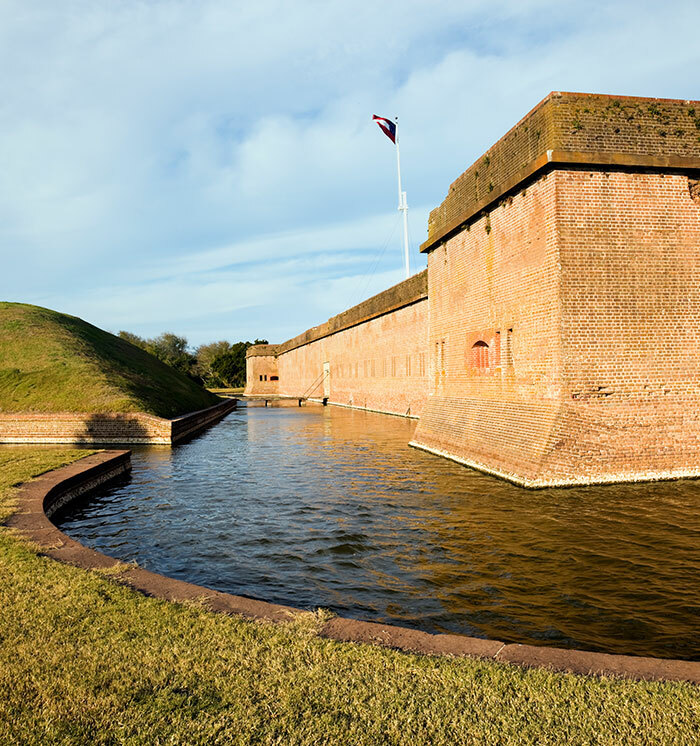 Take a walking tour to see famous forts of the Revolutionary & Civil War eras, the Civil Rights Museum and the Andrew Low House. Ride a horse-drawn carriage ride through sweeping oak and moss trees to really soak up the calming feel of this historic town. 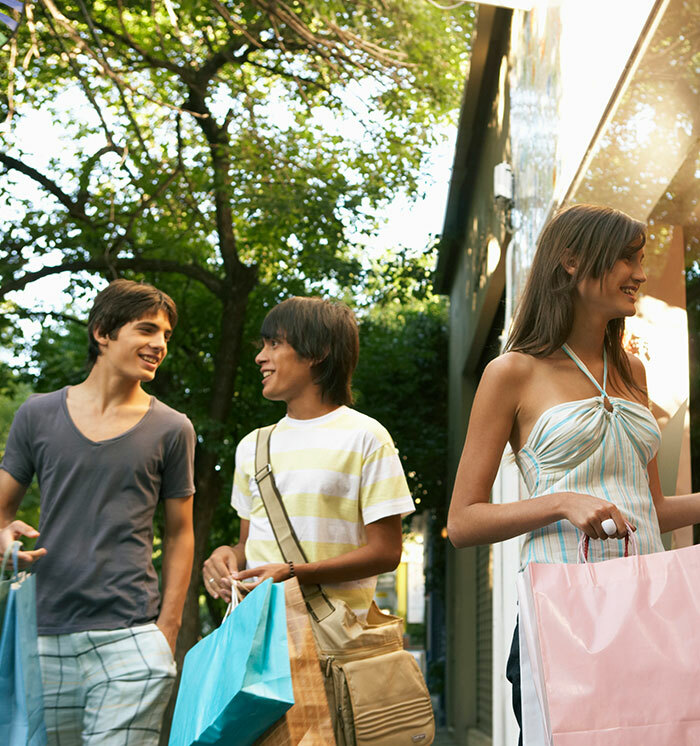 There's plenty to do here, and our hotel is located in the center of it all. 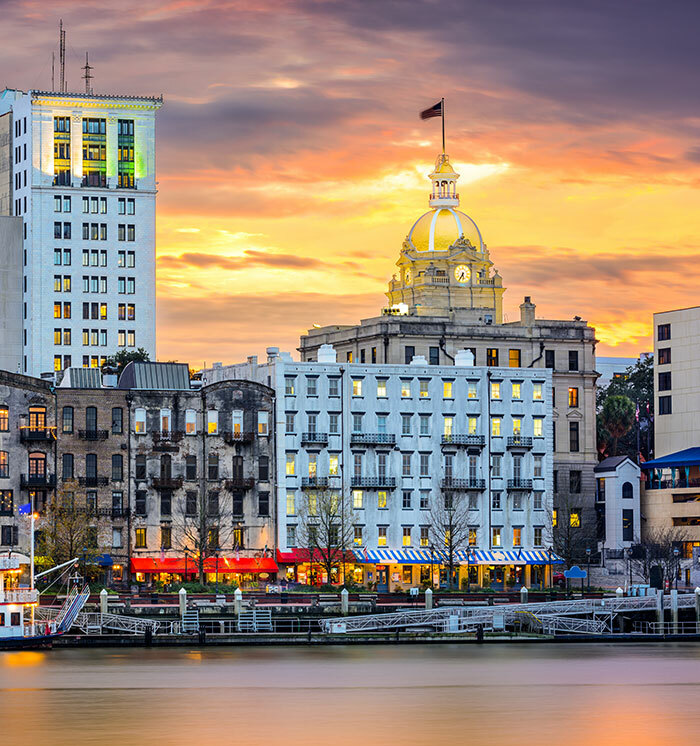 Set along the Savannah River, this thriving stretch is populated with distinctive boutiques, century old buildings, remarkable galleries, trendy restaurants and cafes, and a vibrant nightlife filled with brew houses and bars. Once a warehouse and port town, River Street is now Savannah's most bustling area. Set sail on a river cruise for a great way to see the sights, or rent a bike to explore the city streets. Stop in to an antique store for some unique finds, or check out the dazzling fireworks display off the river every first Friday of the month. Just a half-mile away from the Best Western Savannah, walk to River Street and explore everything it has to offer, then retreat back to your room to rest, recharge and explore more. Situated in the four blocks between Ellis and Franklin Squares in Savannah's downtown, City Market is where friends meet up and congregate. Expect the best holiday celebrations here, as well as parades and city festivals. There is a bustling nightlife filled with live music venues and bars pouring your favorite ale. Shop in quirky boutiques for handcrafted jewelry, fine art, accessories, and old-fashioned Savannah candy. Discover some of the best local artists in the various galleries within City Market, or pick up your own brush and paint. Our hotel is less than a mile away. Escape seaside to Savannah's Tybee Island, where everyone goes for all things fun in the sun. Just 20 minutes east of our hotel, you'll find 5 miles of sandy beaches filled with fun activities for all ages. Dip your toes in the sand and frolic on the beach, sunbathe, or just relax with book in hand. The cool ocean water awaits for swimming, surfing, paddle boarding, jet-skiing and parasailing. Head to the pier for some fishing fun or kayaking. Set sail for a dolphin adventure or just enjoy a sunset cruise over the Atlantic. 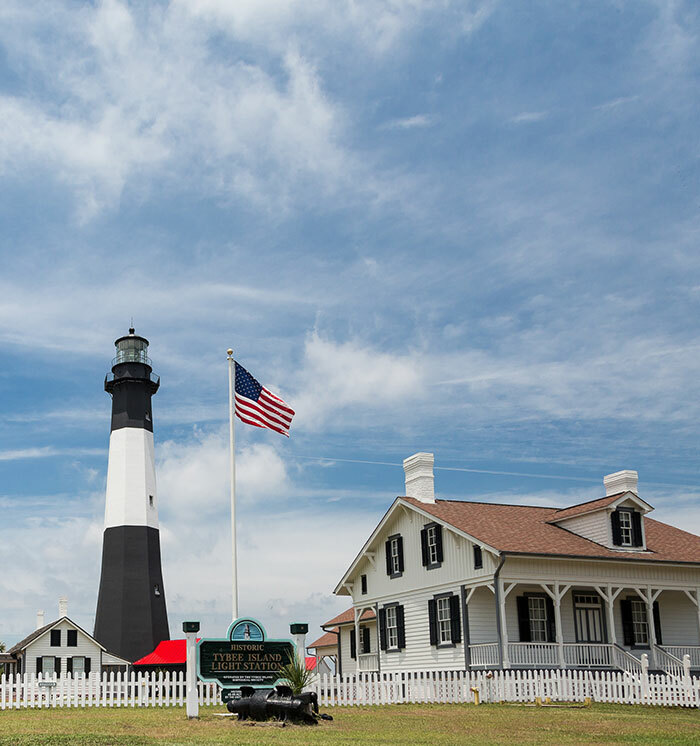 On the north end, visit the Tybee Lighthouse, Marine Science Center and museum for some historic Tybee education. When your appetite calls, enjoy some local catch and seafood favorites at the beachside restaurants and cafes across the island. This pristine beach town is the perfect destination for the outdoor enthusiast looking to get some sun.